Amy is a photographer in Shelter Cove CA. 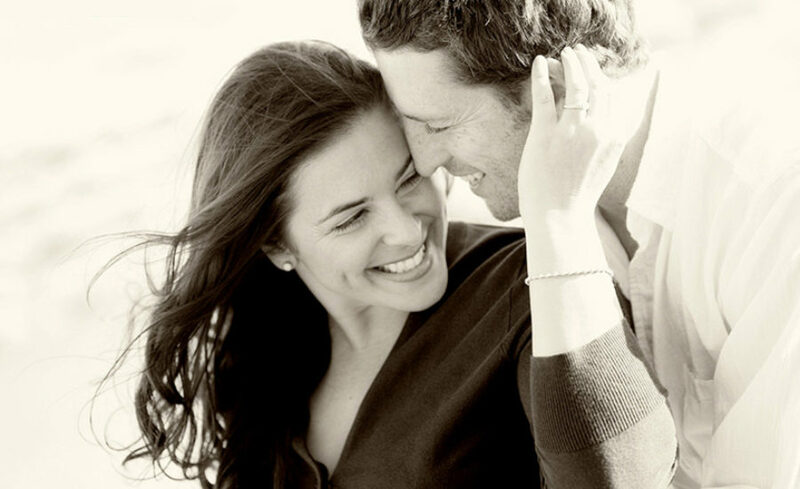 She lives in Shelter Cove and travels to surrounding areas in Northern California, Central California and New England to photograph weddings and events. 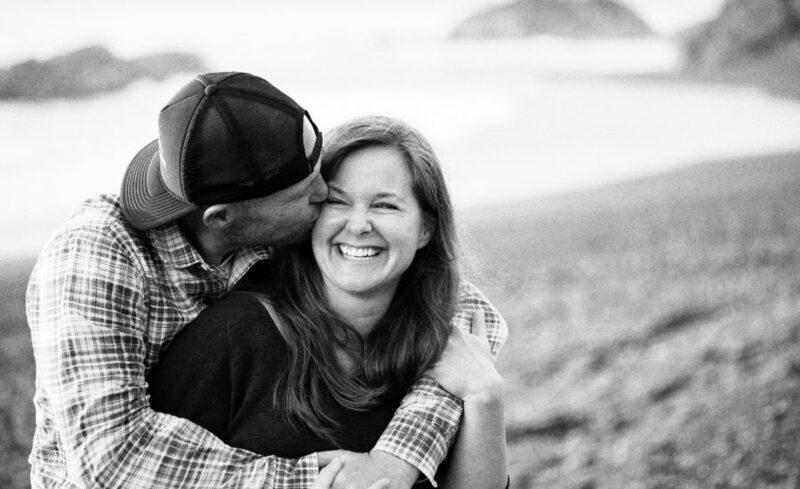 Contact Amy about photography for your wedding, elopement or special event in Shelter Cove, CA. Nestled among the King Range National Forest, Shelter Cove, (population 804 and growing) is truly a gem of rugged coastal beauty in Northern California. Be in awe of these precious redwoods as you wind your way off highway 1 toward this Lost Coast village on the bluff. 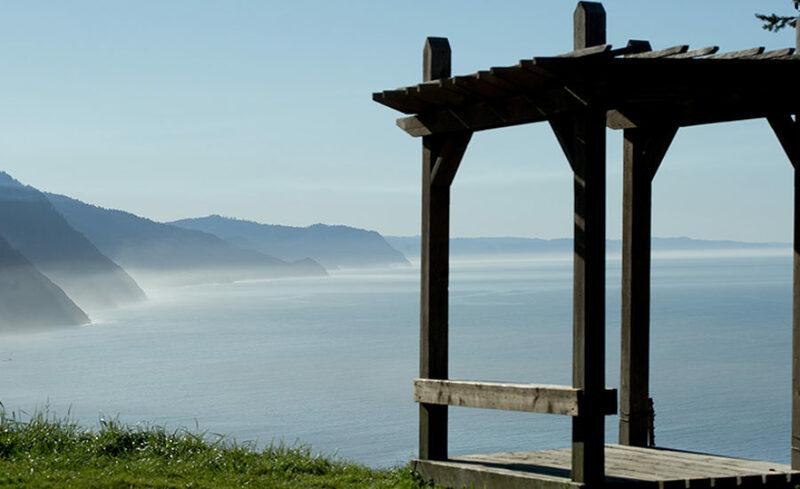 Shelter Cove is a must see retreat location 24 miles off highway 101 in Southern Humboldt. Perhaps because of the mountainous road, this lovely spot on the ocean has not exploded like so many other California coastal communities. Once you arrive, the quiet embrace of wind in the trees, birds and waves lapping the stones, entices even the most high strung individuals to kick back and unwind. 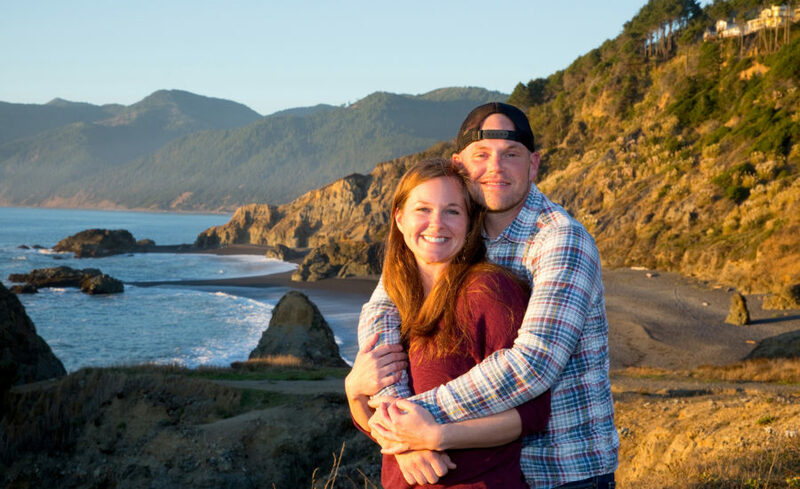 Shelter Cove offers several breathtaking locations on the beaches, bluffs, or in the woods for an ideal back to basics beautiful wedding, elopement, vow renewal or other event experience. There are several lovely vacation rental properties, Inns, hotels, motels and campground lodging options in Shelter Cove. The community center is in a central location, available for function rental and there are opportunities to rent reception spaces at some of the lodging locations as well. The airstrip (0Q5) on the bluff is a great option for easy fly in access via private plane or charted flight. A sweet golf course surrounds the airstrip as well. 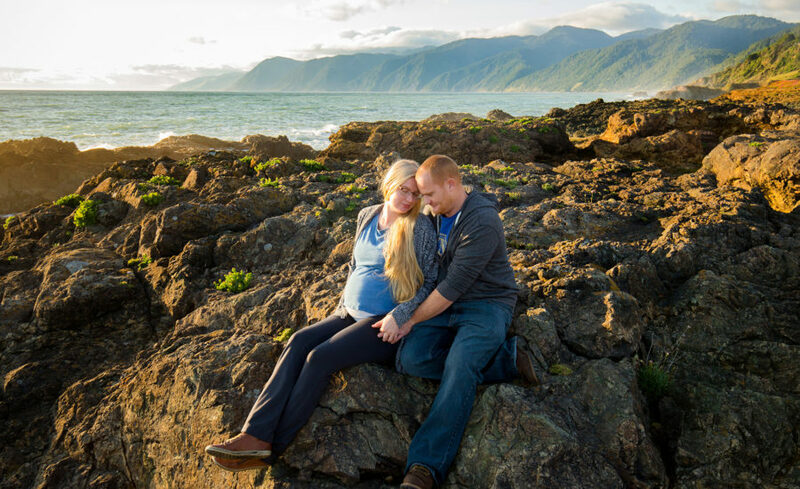 Visit our Shelter Cove Elopement resource site for help planning your event. Here you’ll find more information about the area, links for activities, lodging and resources. It’s also a great spot to take the family for a weekend adventure. 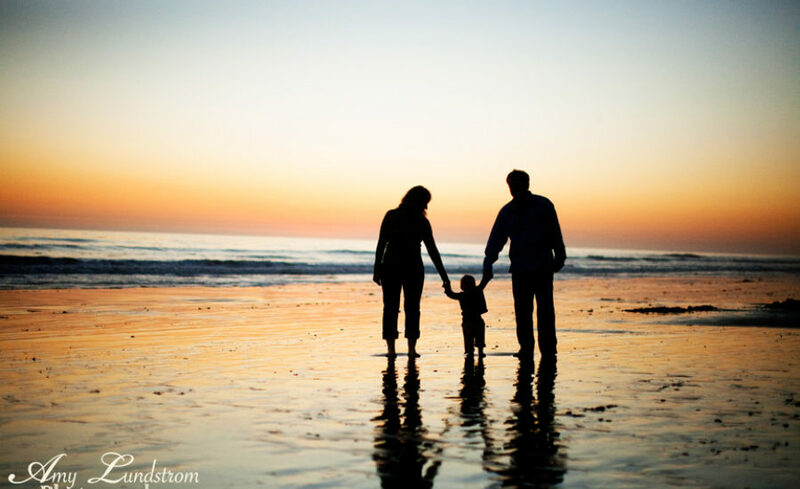 Contact Amy about scheduling your family photography session while you’re on vacation in Shelter Cove, CA.